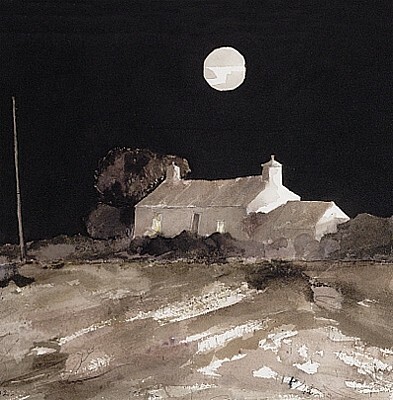 The Art of John Knapp-Fisher. 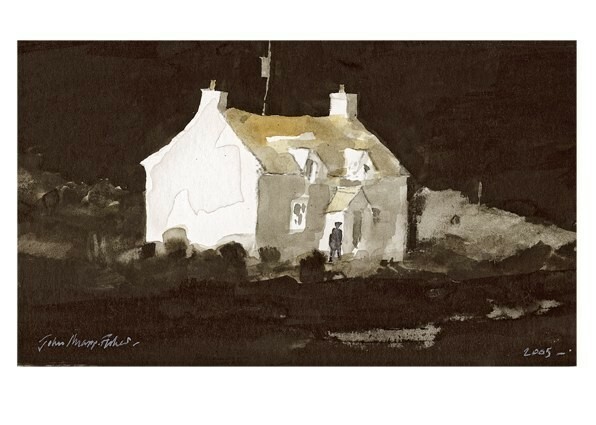 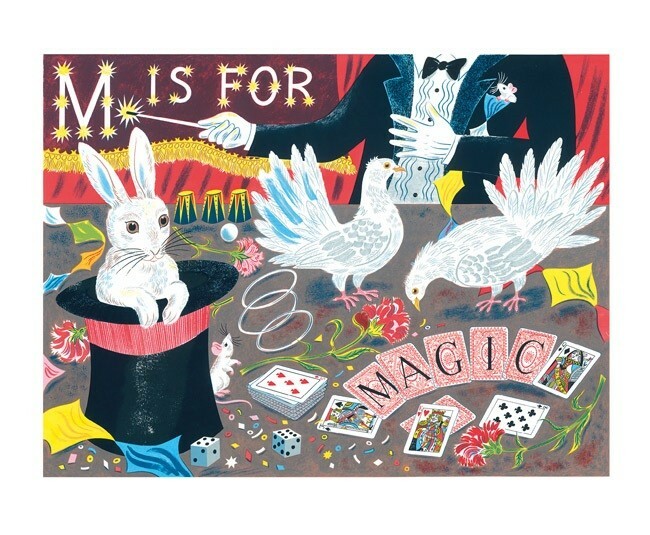 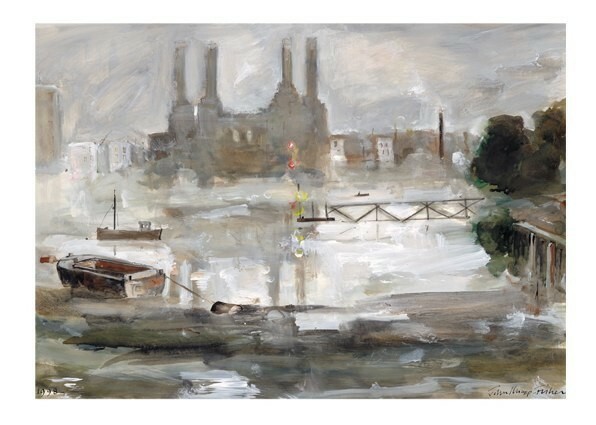 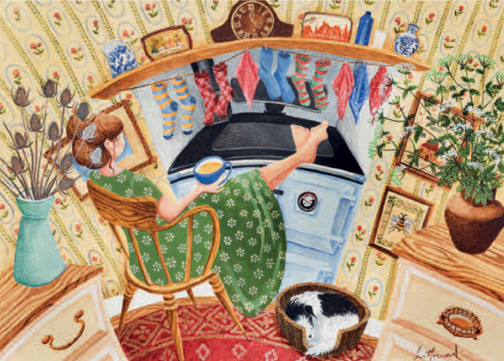 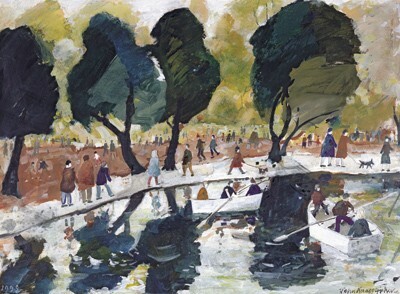 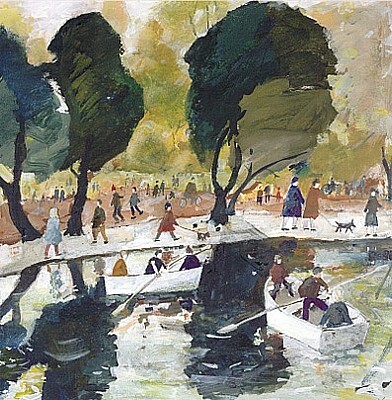 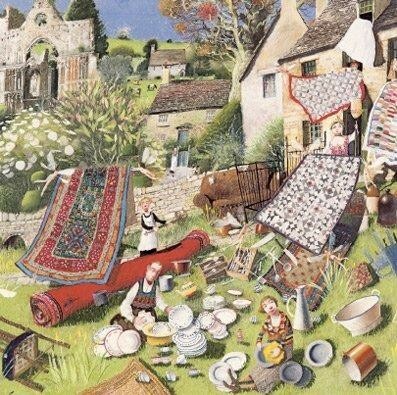 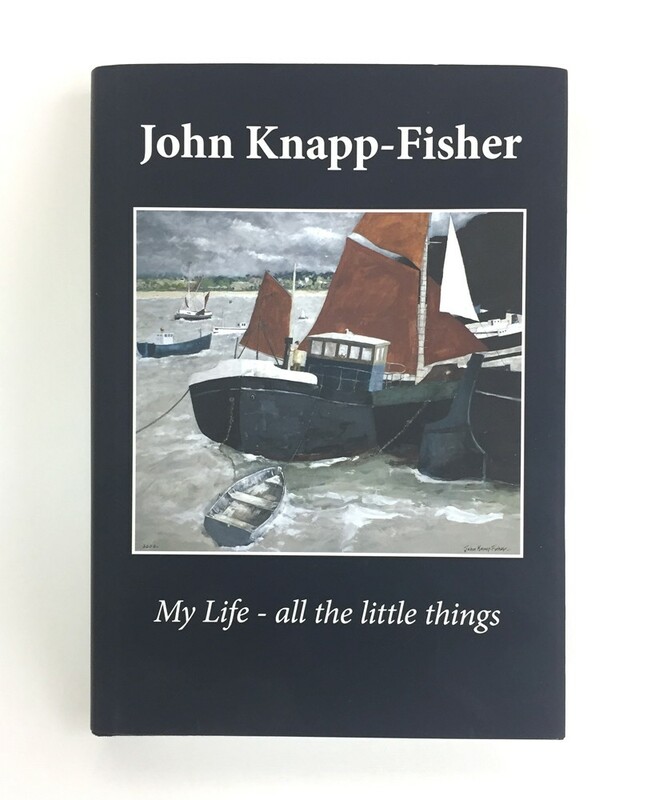 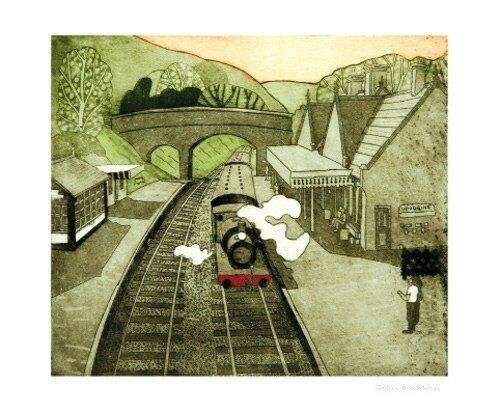 For limited edition prints and his illustrated book 'My Life - all the little things', please scroll below John Knapp-Fisher Art Cards. 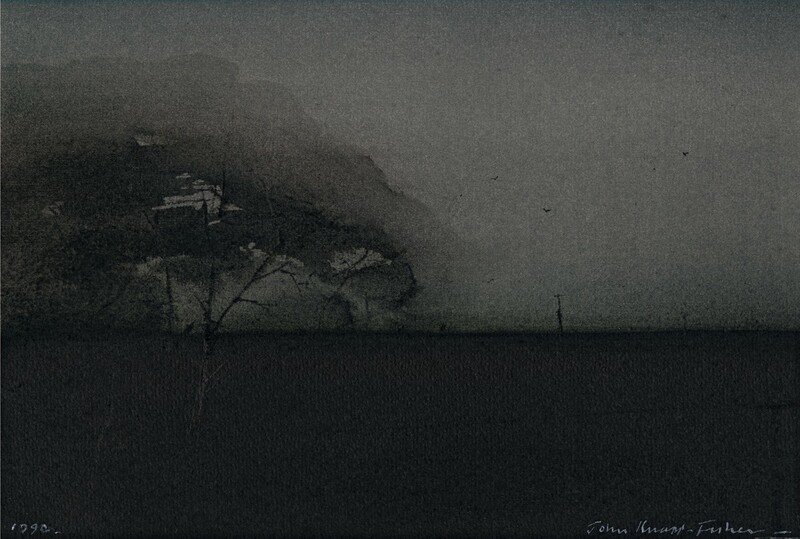 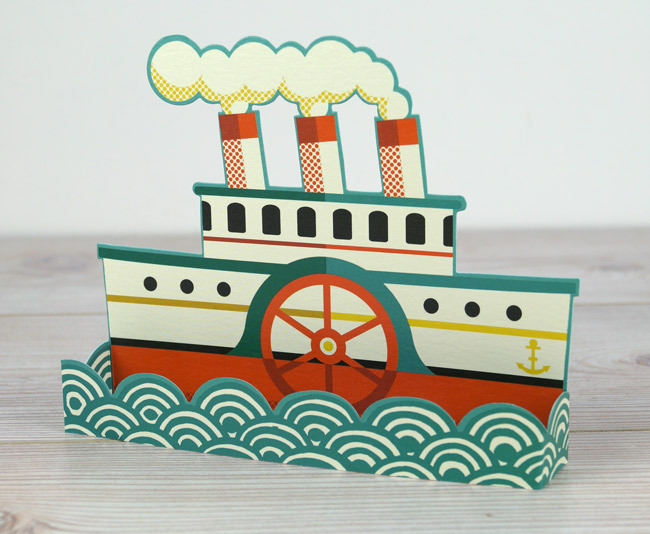 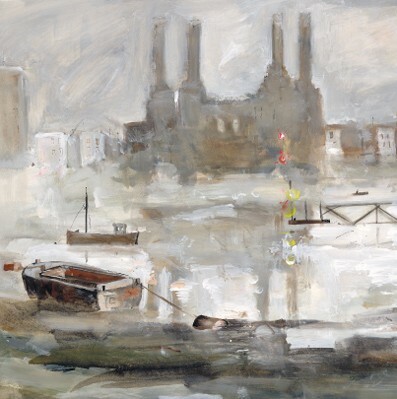 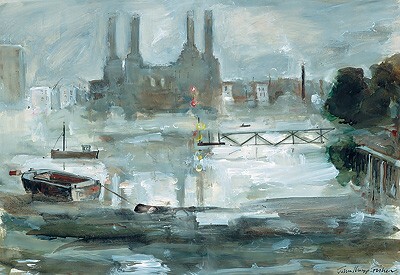 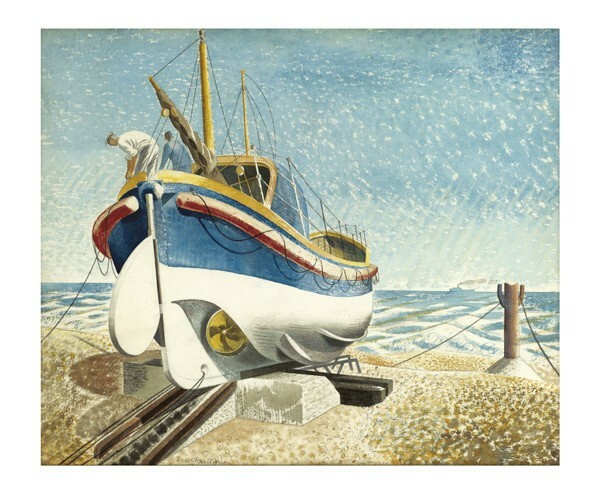 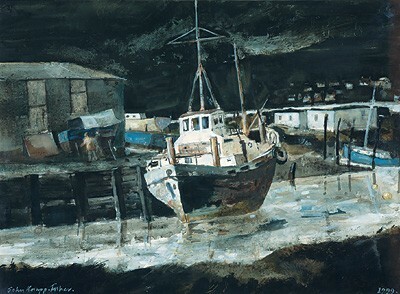 His work is in a number of public and many private collections. 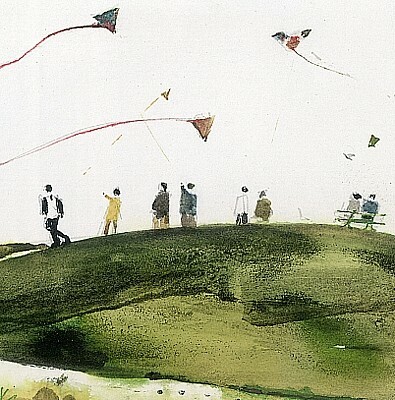 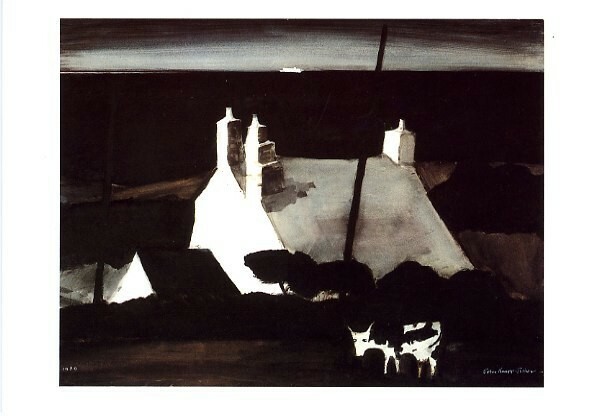 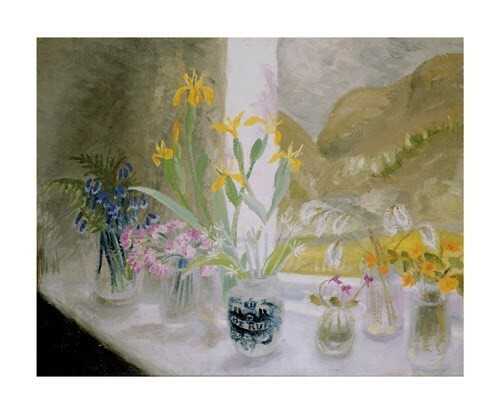 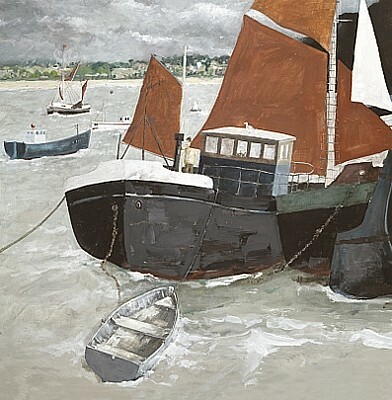 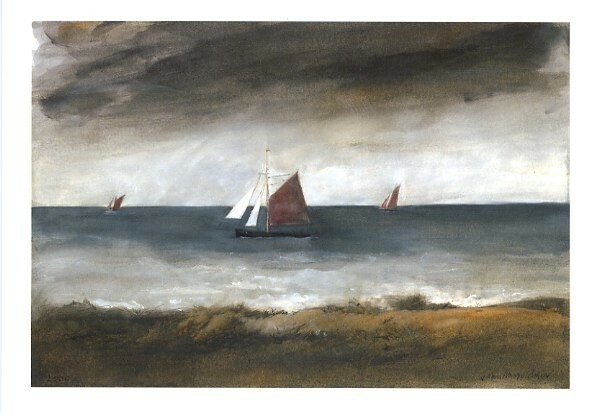 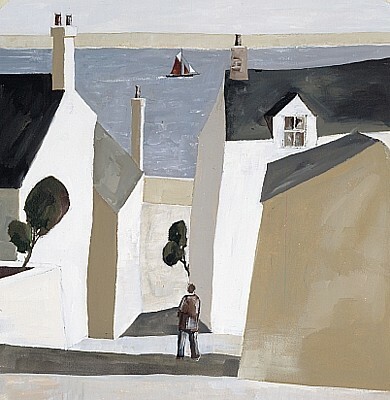 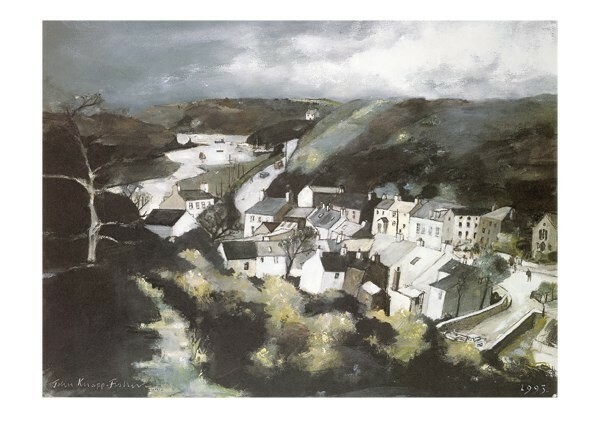 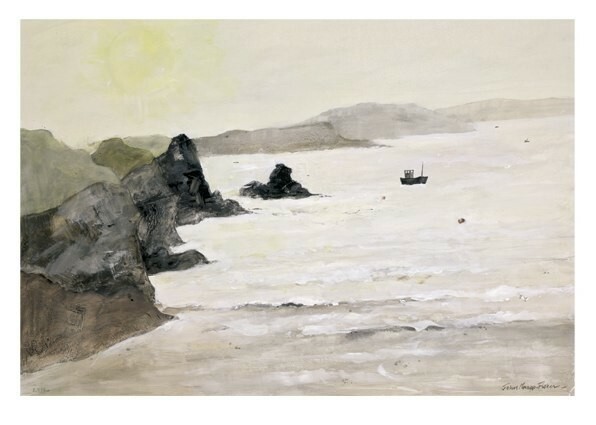 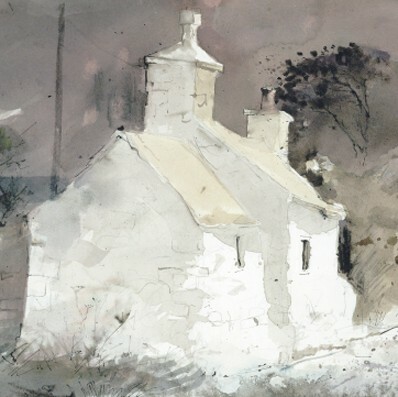 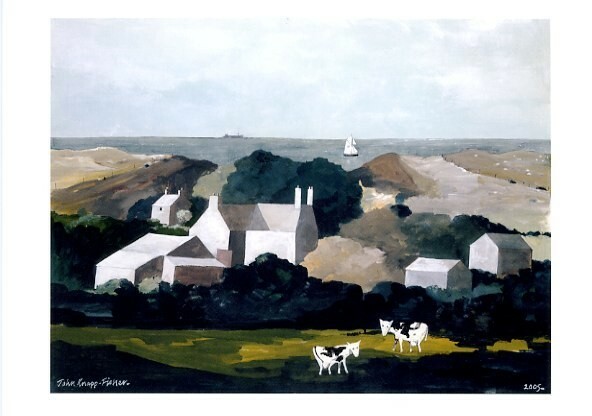 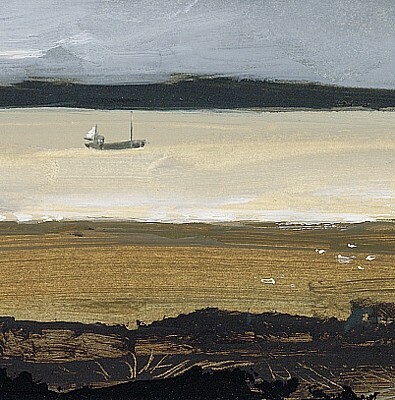 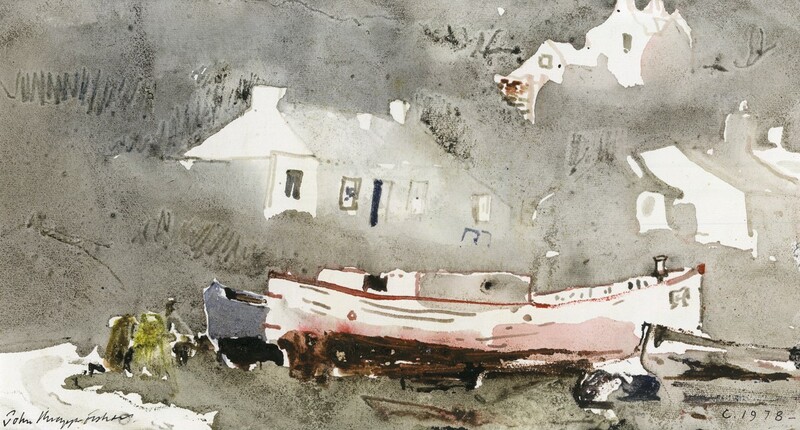 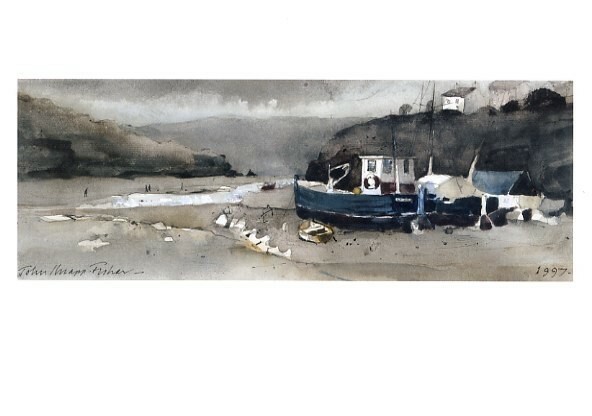 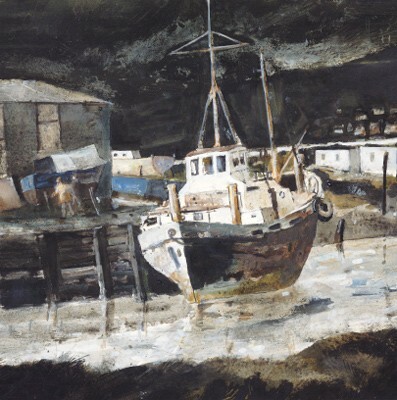 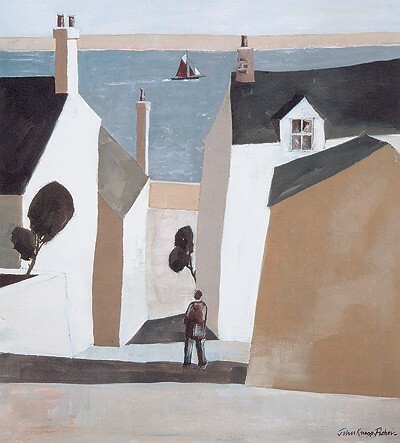 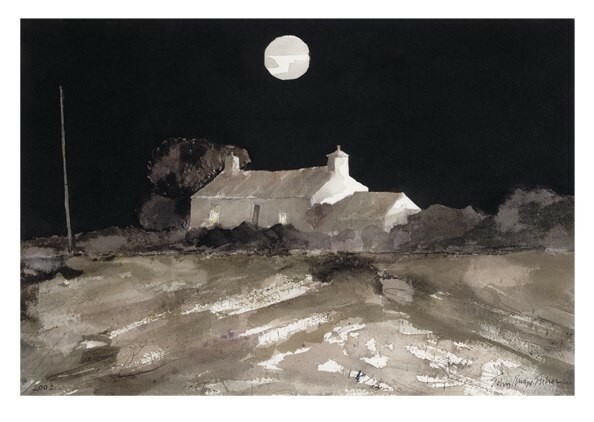 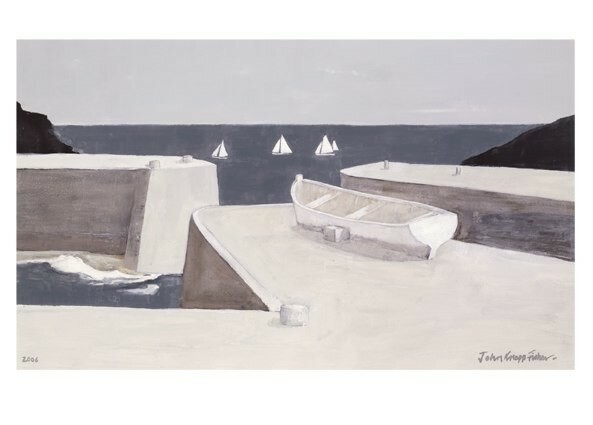 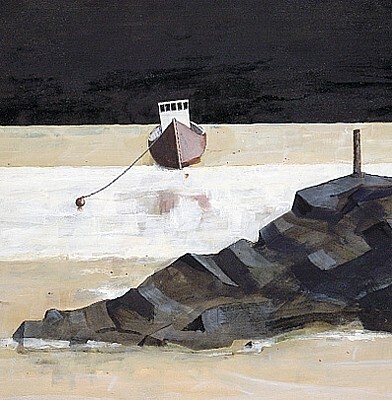 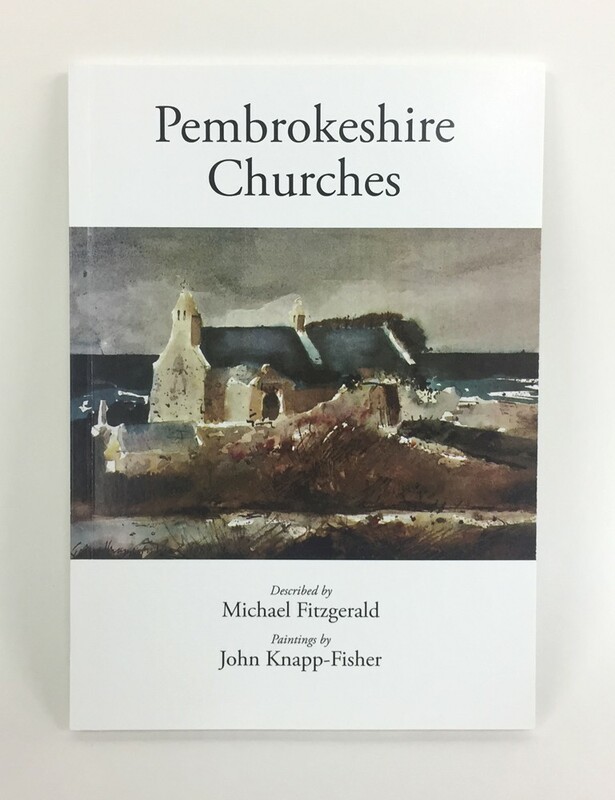 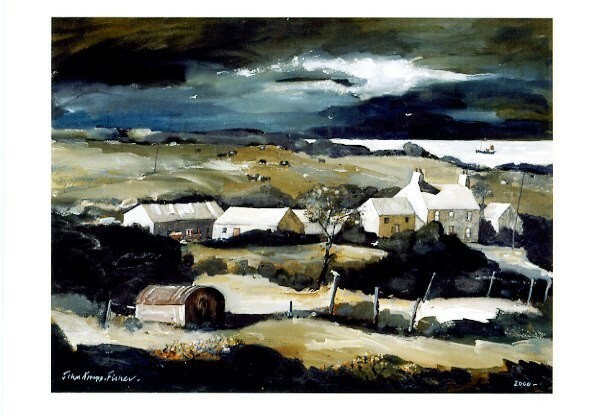 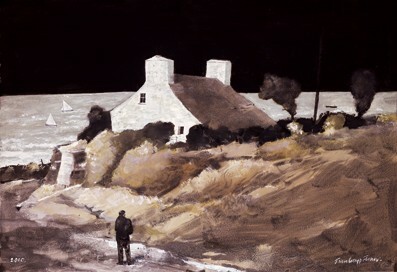 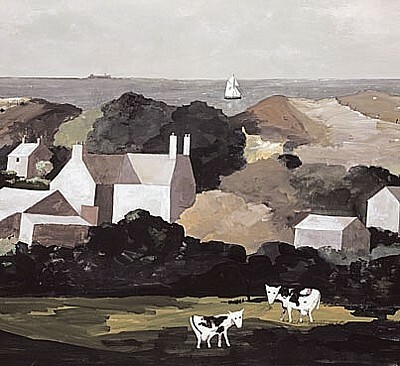 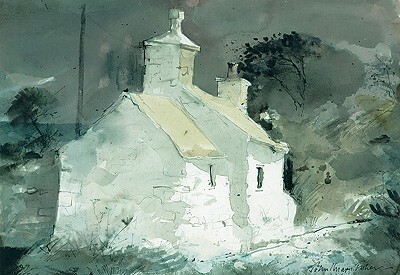 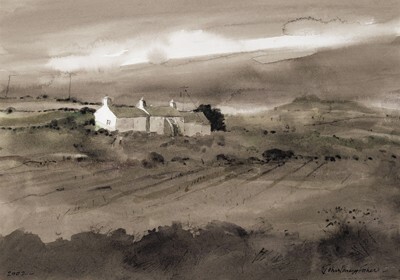 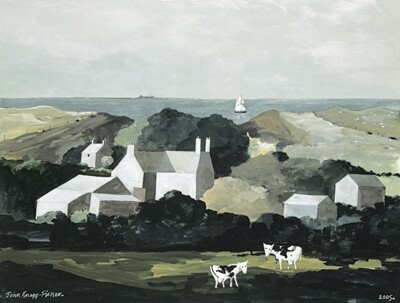 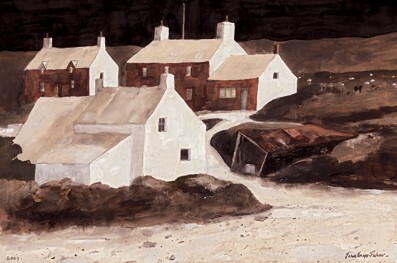 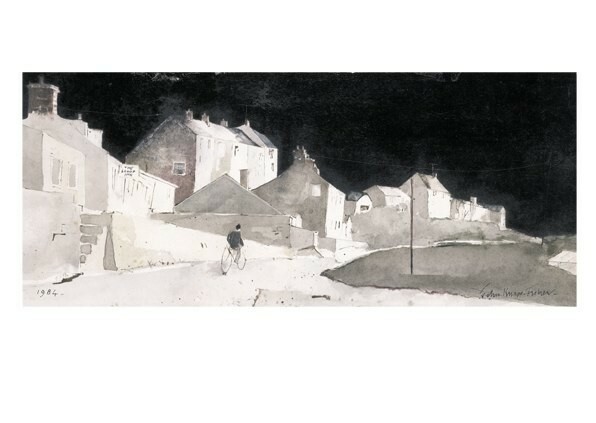 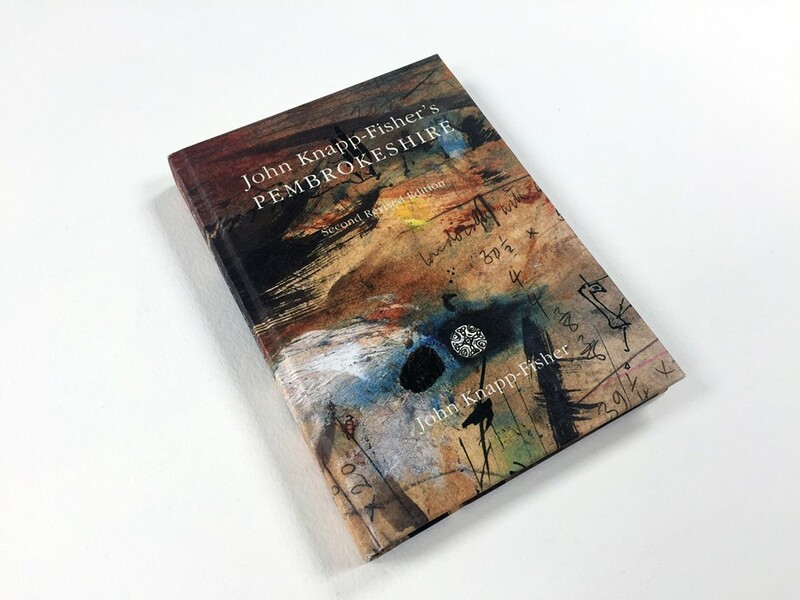 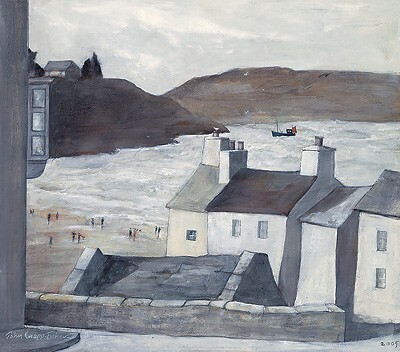 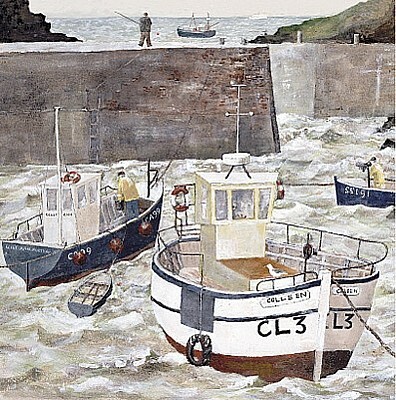 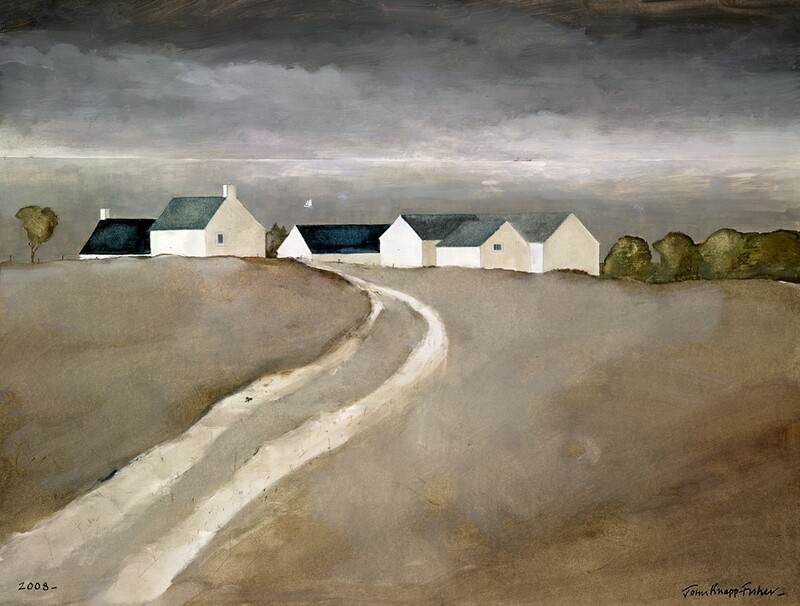 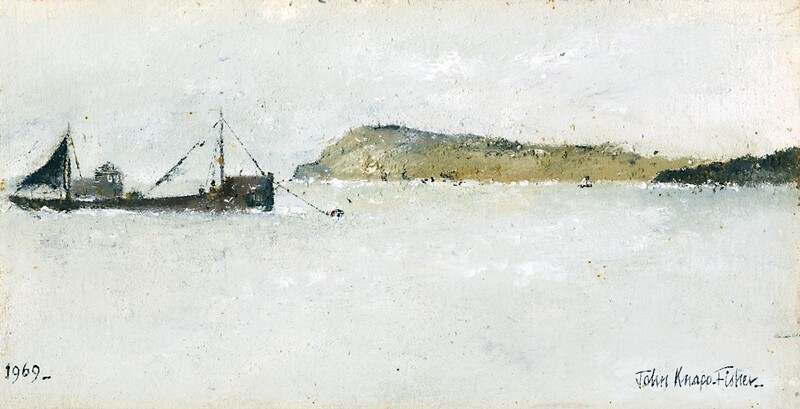 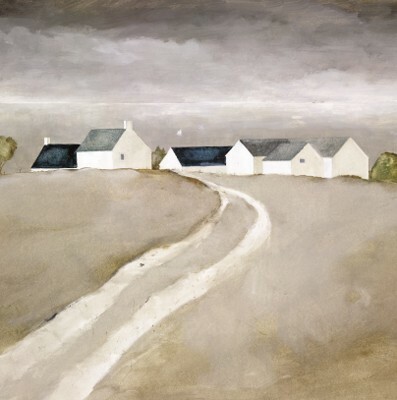 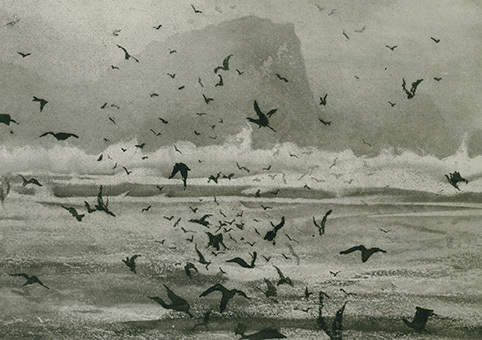 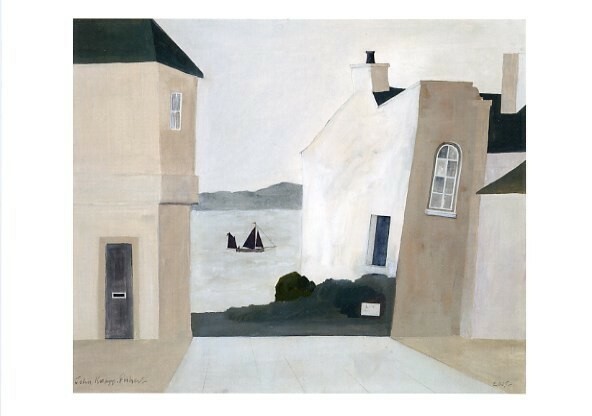 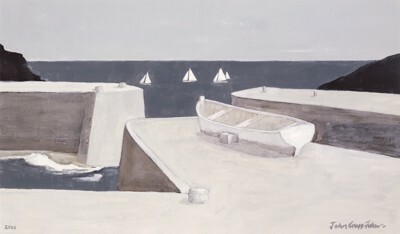 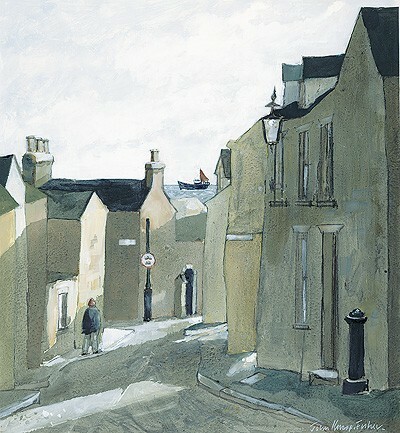 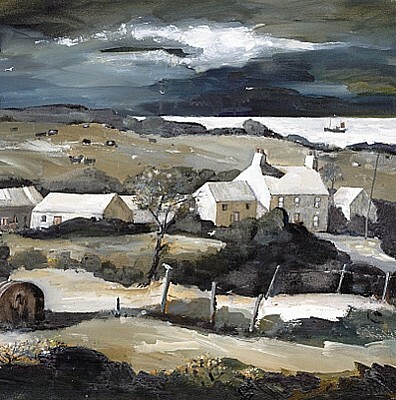 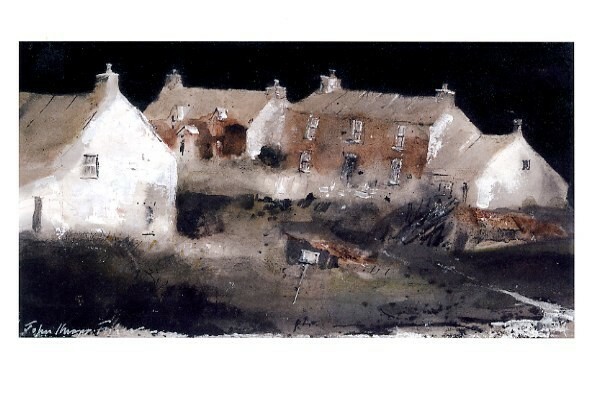 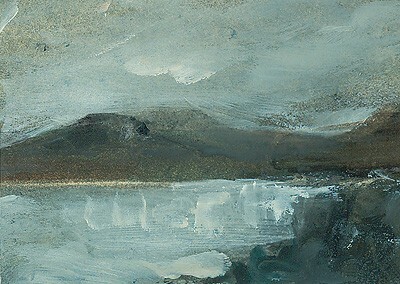 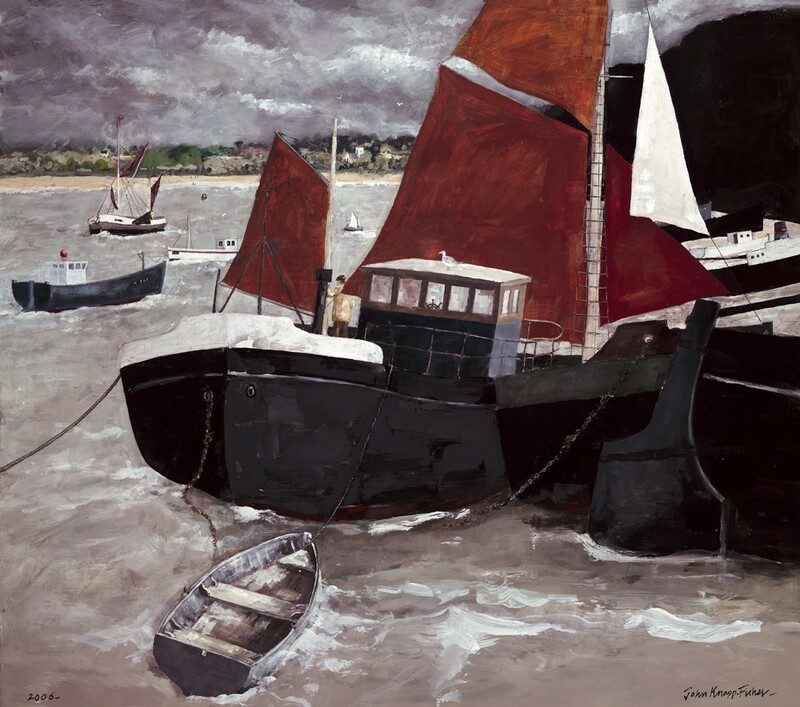 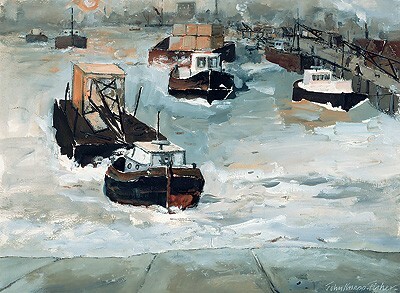 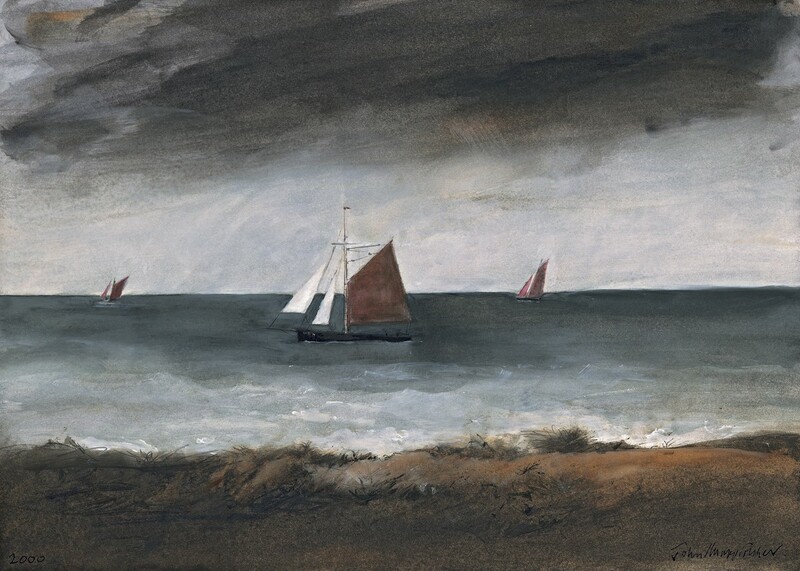 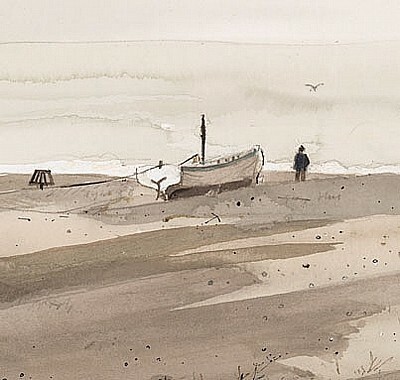 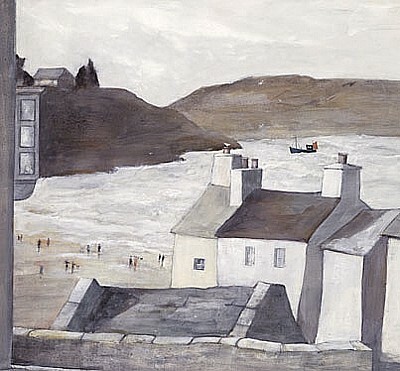 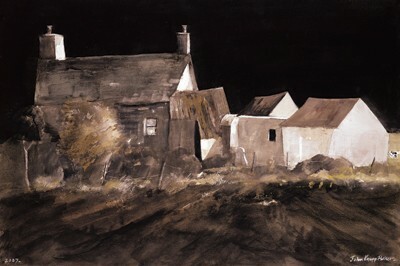 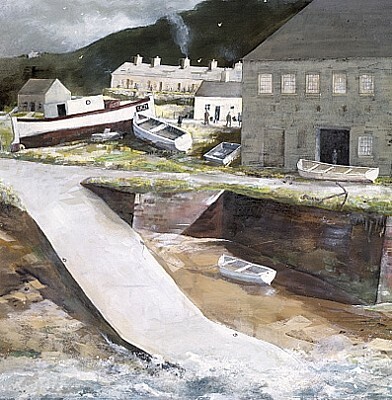 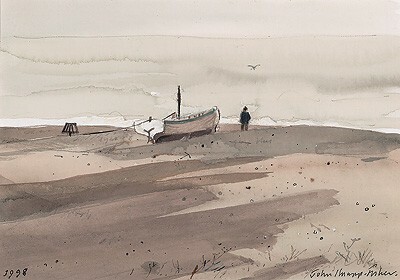 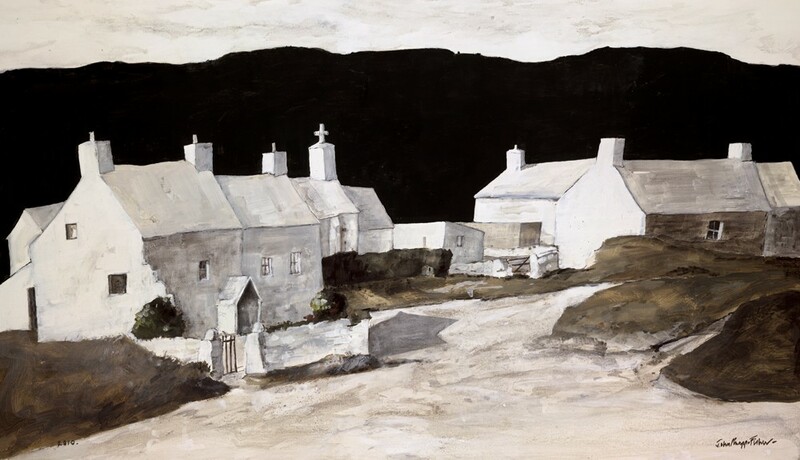 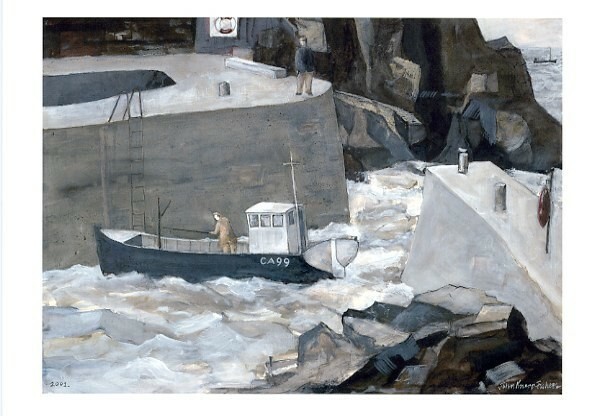 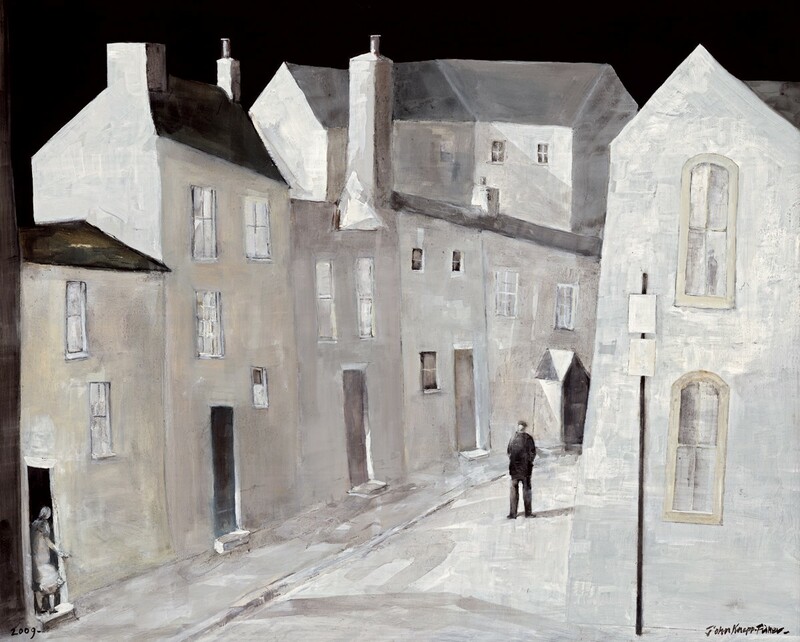 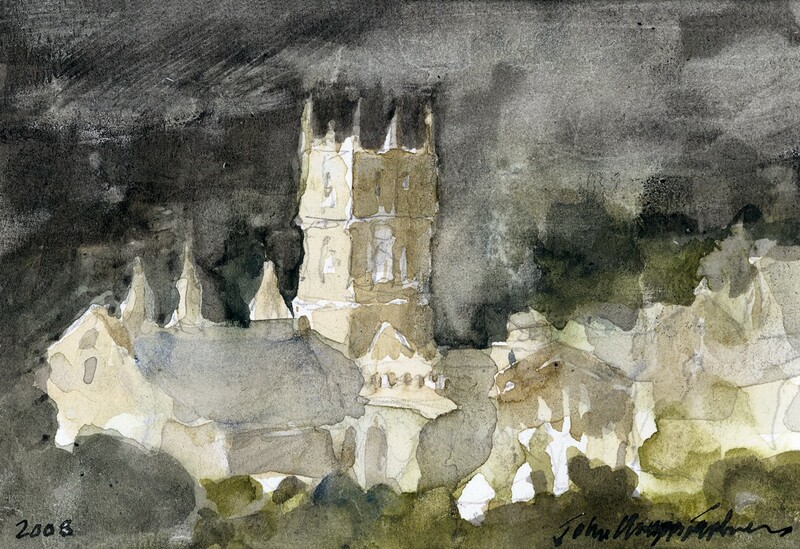 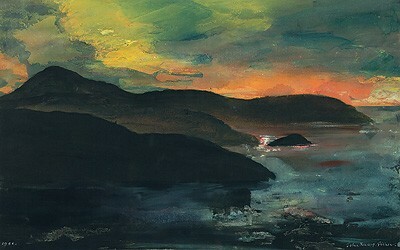 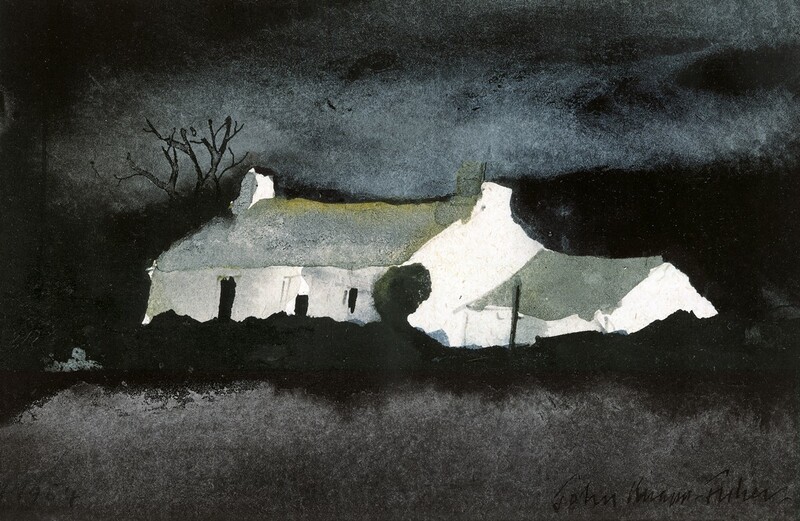 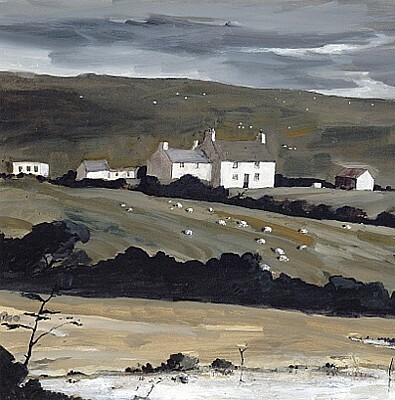 For the last thirty five years of his life, John lived and painted in Pembrokeshire.